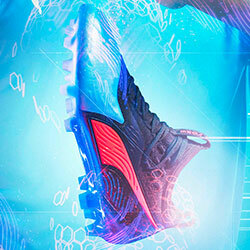 Arsenal and Puma are gearing up for a brand-new era at The Emirates Stadium. It’s fair to say that there have been some stunning Arsenal football kits down the years. They lit up the 90’s with their outrageous yellow away kits, while the ‘Invincibles’ became truly iconic in the traditional shades of red and white. Above them all, however, sits the dazzling gold kit of 2002, which was worn by the Gunners as they clinched a momentous Premier League title at Old Trafford. 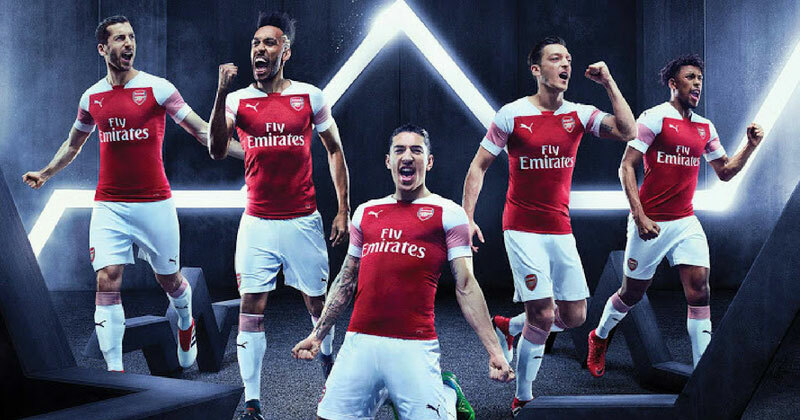 In the five years they’ve been creating Arsenal kits, Puma certainly haven’t shied away from trying things that might be considered a little audacious or unexpected. However, despite their creativity and desire to push boundaries, there are serious doubts over the future of Puma and Arsenal’s partnership. Reports suggest that this is now the final year of their contract, with adidas supposedly front-runners to take up the mantle in 2019/20. Of course, this means that we could well be looking at the last Arsenal home kit that Puma ever make, bringing the end to a five-year partnership that’s seen the dawn of a new era. Unai Emery has already had a busy summer transfer window, bringing in the likes of Stephan Lichtsteiner, Bernd Leno and (get the spellchecker ready) Sokratis Papastathopoulos; as the Spaniard looks set to field a new-look Arsenal next season. So, in a way, this may well be the best time for Puma to move on, as Arsenal begin building their new identity post-Wenger. However, judging by the design of their latest effort, we’ve got to say we’d feel a little sorry to see Puma go, because the new Arsenal home kit is perhaps the best one they’ve ever made. It’s no secret that distinctive white shoulders have been a prominent feature of the German brand’s past Arsenal designs, and this season they’ve taken that theme to the next level. While all of their previous four Arsenal kits have included white on the shoulders, this time it’s far more prominent and offers a fresher, more contemporary appearance than last year’s number. 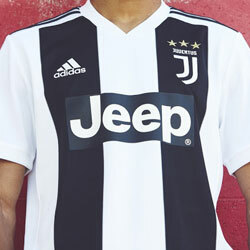 If you look a little further down to the classic white sleeves, you’ll see a band of red stripes which mirrors the graphic present at the top of the shorts. The accompanying socks are also white, with red detailing at the top to complete a traditional Arsenal look. The shades of red and white have become synonymous with Arsenal over the years (we all remember those beautiful Dreamcast kits, right? 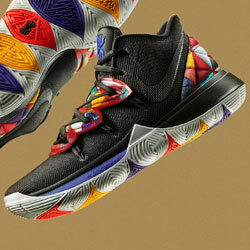 ), and now the classic colours have been brought to life by a detailed pulse graphic across the front of the shirt. As with all of the new Puma football kits, the Arsenal design was created using the innovative evoKNIT technology, which is designed to enhance player movement and prevent the shirt from sticking to the body. If that wasn’t enough, then the shirt also boasts an ergonomic collar cut and raglan sleeves that enhance movement even further. 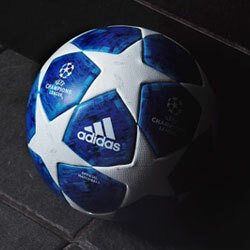 So, basically, even Mesut Ozil should be zipping about the pitch in one of these bad boys, but we won’t exactly be holding our breath on that one. Either way, the new Arsenal kits are available at FOOTY.COM right now, so you can compare prices to make sure you bag the best deal possible. 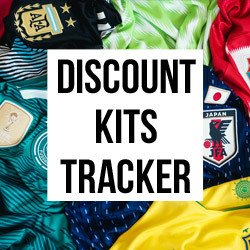 With the new season just a few weeks away, it’s never been easier to make a saving on the latest football kits and gear up for a new Premier League campaign! Want all the latest thoughts and info on Liverpool’s kits for the 2019 season? This is for you. After City's blockbuster deal with Puma, we wanted to find out how it stacked up against the rest of Europe.